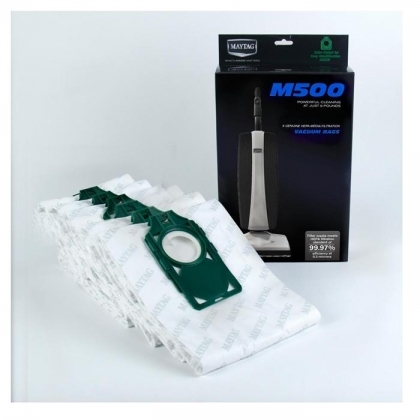 Dispose the waste with ease by using the Maytag M7H-6 M700 Vacuum Bags, 6 per Package. 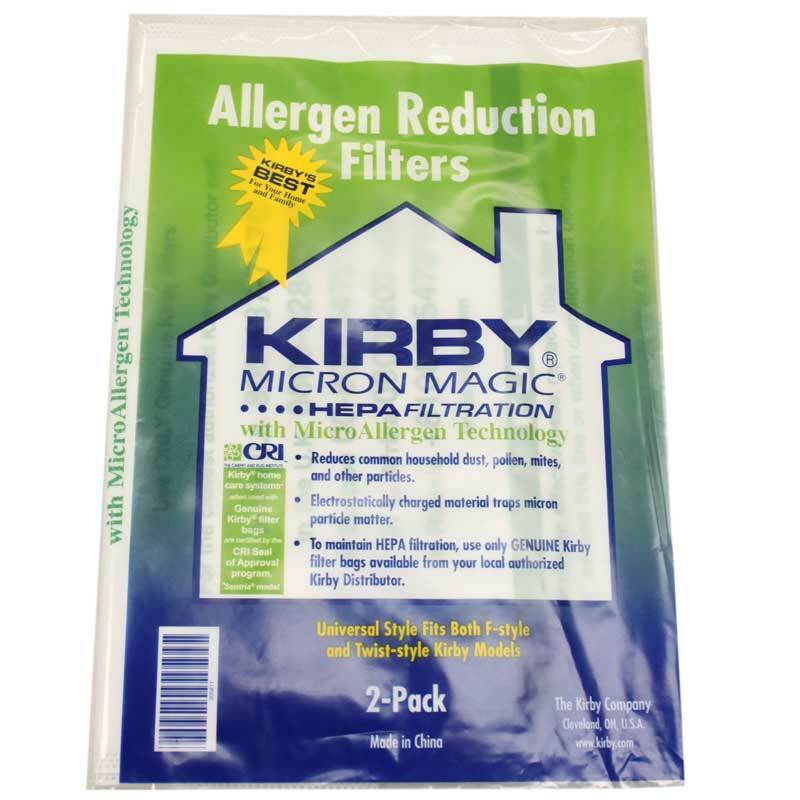 It effectively captures microscopic dust and allergens. 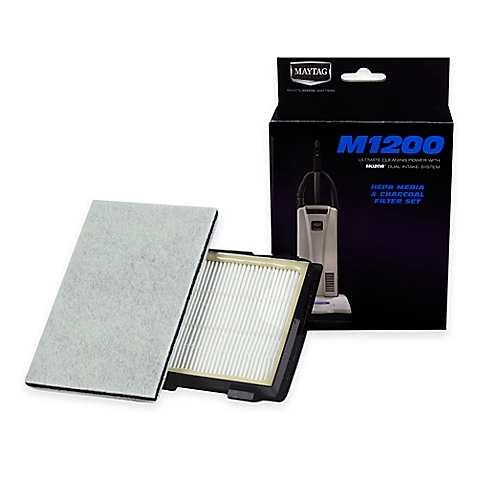 Thanks to the tight seal installation, it prevents leakage effectively. 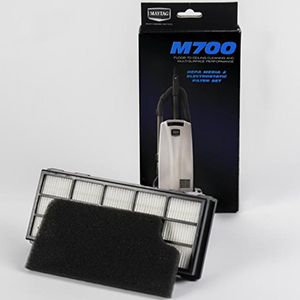 Its strong bag collar comfortably slides into the bag frame and attaches to the vacuum for quick and easy installation. 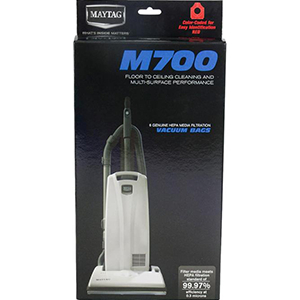 The Maytag M7H-6 M700 Vacuum Bags seal automatically when removed for easy disposal.